There’s something to be said about fragrance that lifts and awakens the spirit when you walk into a room don’t you think? And considering our brains are structured as such that scent has a significant and immediate effect on our behaviour and our mood, I’m not surprised that we are a nation of home fragrance lovers. Combine it in a decorative form and you’ll be putting two of your most powerful senses, sight and smell into action. Chase and Wonders – The Library Luxury Reed Diffuser sits beautifully in one of our living rooms. 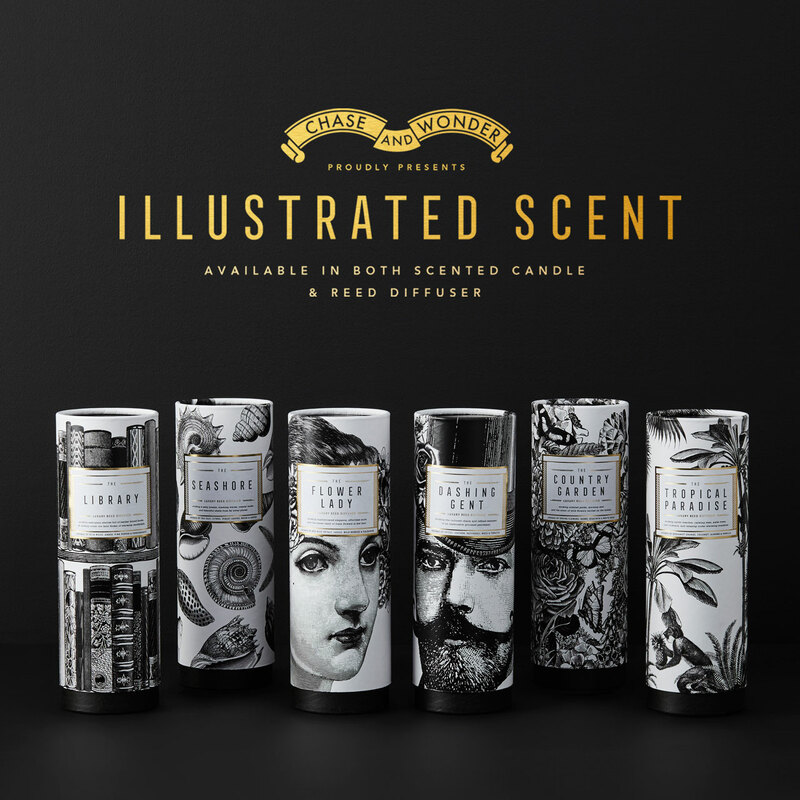 Independent UK Designers Chase and Wonder are the purveyors of some rather beautifully illustrated natural fragrance for the home. They are without a doubt a treat for the senses. And I’m thrilled to be able to show off their beautiful Illustrated Scents for your home today as they’ve kindly sent me two to see for myself and, of course, to share with you. 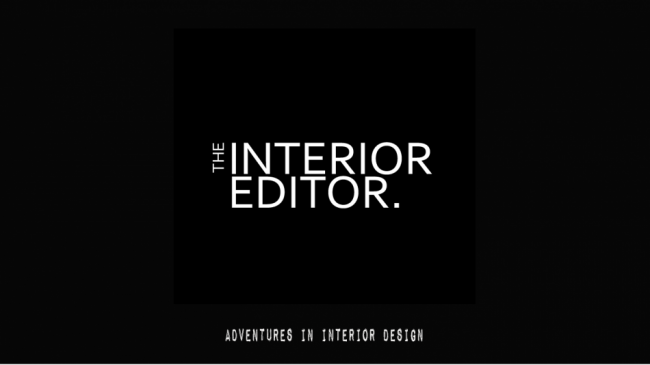 But first a little bit about this husband and wife duo whose designs have taken the interior and gift world to another level. Formed in 2010, Chase And Wonder is the brainchild of husband and wife designers Dave & Faye Aspinall. Their converted cowshed in the heart of the Cheshire countryside is where this brilliant independent UK company are based. You’ll also be pleased to know that they ship worldwide. You may have even come across them whilst out shopping as they supply some of the worlds finest emporiums such as Liberty’s, Fortnum And Masons, Harrods as well as smaller independent retailers. Butterfly Lady Fine China Mug – Chase and Wonder There are 16 designs to choose from offering something for everyone. Chase and Wonder offer you high-quality stationery and gifts that have a fantastical air about them. All of which are proudly made here in good old Blighty. They also employ traditional print techniques to produce their designs of which many are hand finished. 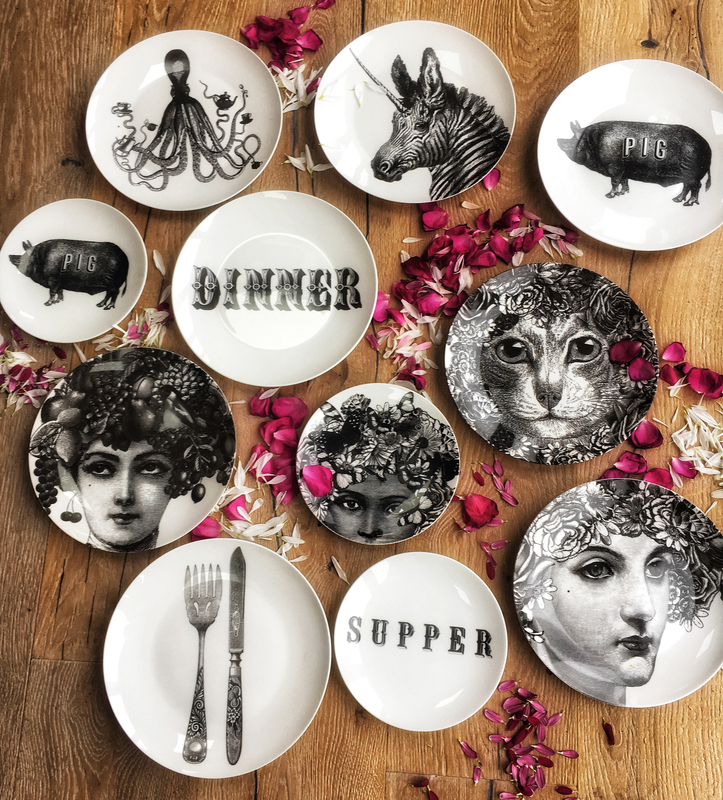 Fine China Plates – Chase and Wonder work meticulously with their Staffordshire based team of ceramic printing specialists, traditional potters and experienced decorators to carefully craft each Chase and Wonder plate, all of which are dishwasher and microwave safe. Combining inspirations from the splendour of the Victorian era with antique curiosities, Chase and Wonder’s designs offer you the chance to add character, personality as well as the unique to your homes. There is quite literally something for everyone which is particularly good for those of you that have that difficult friend or relative to buy for. 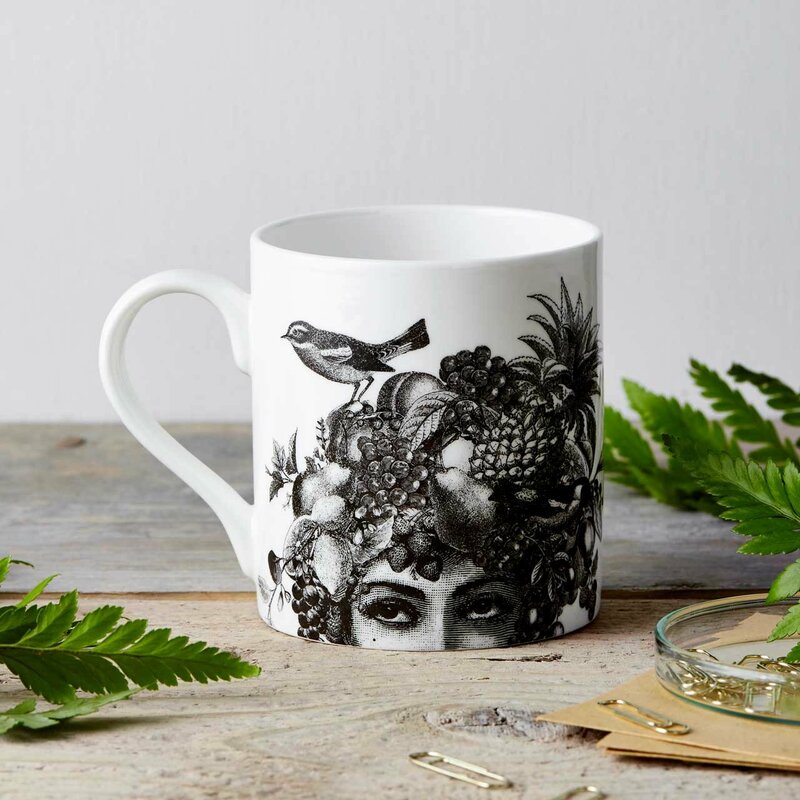 I’m simply in love with their detailed illustrative designs where predominately monochrome prevails allowing you the freedom to style them no matter what your style or decor. I’ve added a few of their fine china plates to my wishlist as they’d look great as part of a gallery wall. Both senses, visual and smell, are expressed with Chase and Wonders designs. Each working in harmony with each other allowing us a way to express ourselves in our homes. There’s no doubting that fragrance can transport you back in time connecting with memories appealing to our senses and setting the mood. Scent can be uplifting or calming and when applied to the home, providing you with another essential layer to your decor. For me, lighting a candle at the end of a busy day, is part of my unwind, a treat for my senses. And let’s not forget the wonderful relaxing ambience candlelight can create. Unseen, scent is a powerful and essential tool to apply to your decor. Chase and Wonder have taken fragrance a step further by applying mini works of art to their luxury candles and diffusers which appeal to our need for the visual. 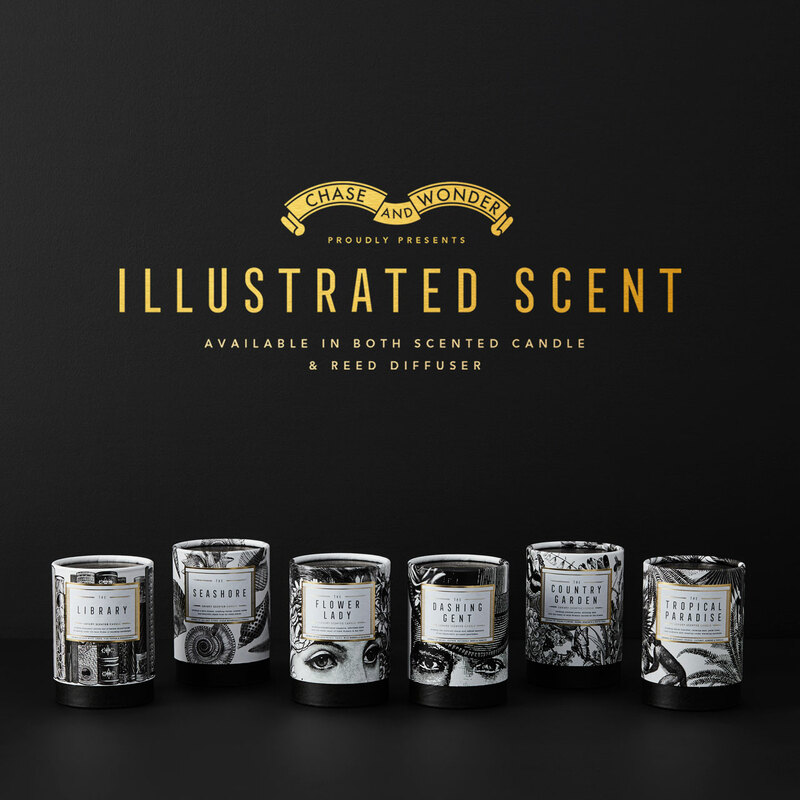 Chase and Wonder’s decorative, artistic Illustrative designs allow us to form a connection with the unseen sense of smell. All of Chase and Wonder’s candles and diffusers are hand-poured in the UK. And you’ll be pleased to know that they only use the best quality eco soy and vegetable wax infused with their premium blended fragrances. Lead-free wicks ensure a clean burn so no nasties are released into your homes whilst you take in the beautiful perfume. Each luxury candle/diffuser is presented in an illustrated, gold foiled box which makes gift giving, even if it is for yourself, even more joyful. 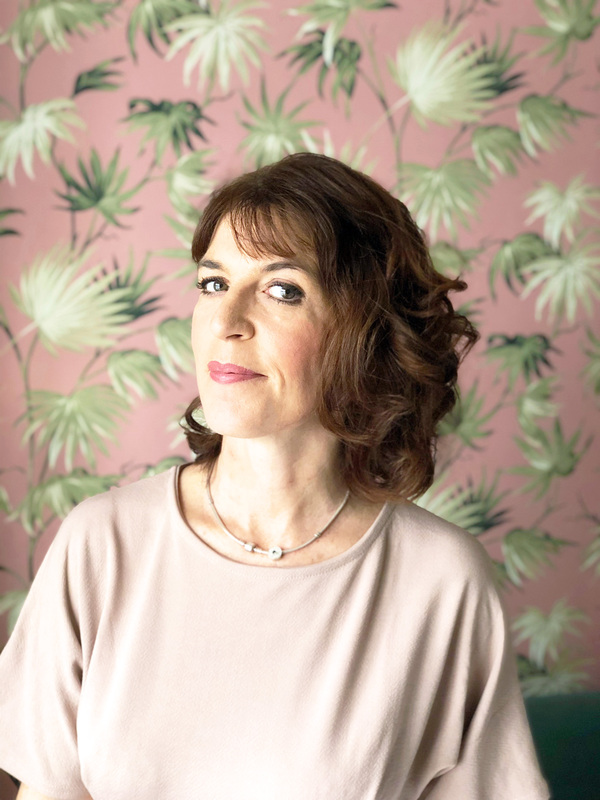 The illustrations adorning the six designs available have been lovingly created in Chase and Wonder’s Cheshire studio by founders, Faye and David Aspinall. As a former florist and, therefore a lover of all things floral, I was thrilled to receive one of Chase and Wonder’s The Country Garden luxury scented candles. It’s beautifully adorned with illustrations of flowers found in an English country garden, together with butterflies. It is a sheer delight to look at as well as smell. The scent is heavenly, invoking happy memories of early mornings spent at flower markets and my shop. This highly scented luxury candle would make the ideal gift for garden lovers. As with all of Chase and Wonders candles you get 50-60 hours burn time. Floral fragrances are perfect for a bedroom setting. Offering a calming and welcoming mood setting that we all need after a busy day. Our brains are structured as such that scent has a signficant and immediate effect on our behaviour and our mood. Fragrance in the home has a positive effect on our mood and when you combine the decorative, your two most powerful senses of sight and smell are put into action. As you can probably tell from photos, I’m a lover of books old and new. The Library diffuser appeals to my inner bookworm and is a joy to display alongside my collections. It might not be huge in size, but boy does its fragrance pack a punch in all areas of our downstairs open plan living spaces. I’m literally in literary fragranced heaven. You’ve got to love a diffuser for its fuss-free way to fragrance your home without having to lift a finger. It makes them ideal for home offices and other areas of your homes where candles might be impractical. This library diffuser from Chase & Wonder also adds a desk appeal as well as aiding concentration levels. If a room smells good, you’ll be more likely to work and spend more time in there. It’s a win-win when you think about it. I seriously need to put this into practice myself! There are six luxury scented candles and reed diffusers to choose from. Each fragrance beautifully adorned with illustrations on both the packaging and glass. Only the finest ingredients and purest fragrances are used to create their luxury reed diffusers. And you’ll be glad to hear they’re alcohol-free and hand poured. They’re good value too considering Chase and Wonder’s diffusers last between 3-4 months. From notes of patchouli and spices in the dashing gent to wild berries and cassis in the flower lady, these illustrated scents make the ideal gift for the elegant lady and sophisticated gentleman. There really is a scent to suit every taste and make the ideal gift that will look and smell stylish. Both the diffusers and candles are priced at £32 each. 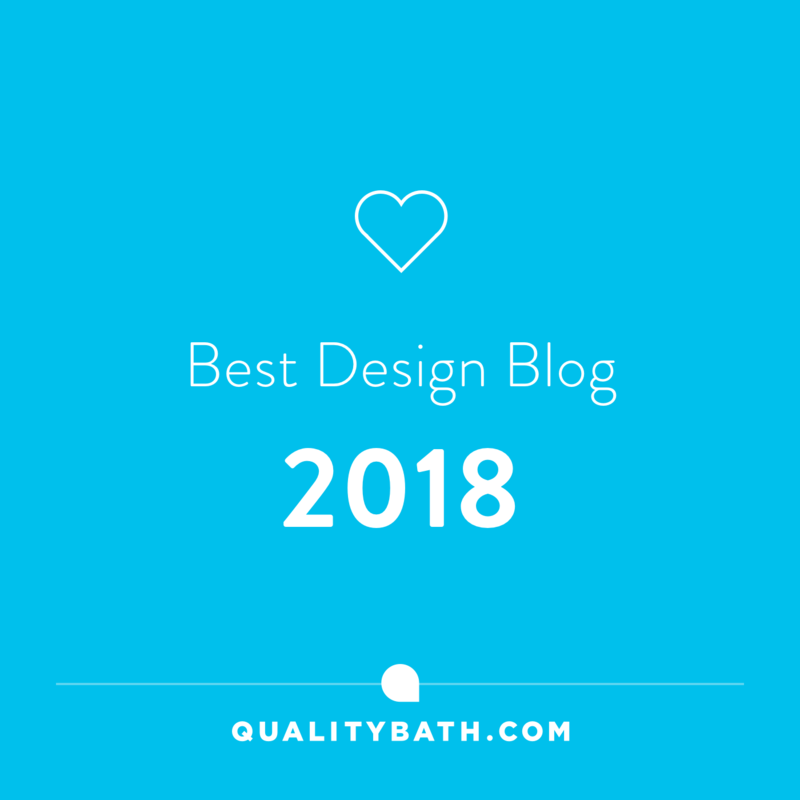 You can find Chase and Wonder’s beautiful collections from their online emporium here and if you live in the UK they even offer free delivery! Are you a lover of home fragrance? It be great to hear from you! Until next time, thanks for stopping by and have a beautiful week. *I received these scented home fragrances from Chase and Wonder in return for an honest and personal review. All my opinions are my own and as always, I only choose to share products/designs that I think would be of interest to you. This year I am planning to use my candles more. No point in having them around without using them. These look good and I bet they smell great. Hadn’t realised this brand was locally based, love their graphic style! I love Chase and Wonder reed diffusers. I have the Dashing Gent and I’ve got to say it’s the best thing I’ve ever smelt. It’s the first time I’ve ever tried a reed diffuser as well and I’m totally won over. I’m not a great fan of burning candles, especially not with two mischievous kids running round, so reed diffusers are a great alternative. Your images are beautiful and now I want to give The Library a sniff. I love Chase & Wonder – we stock some of their work and their designs are just beautiful! I’m obsessed with candles and I love these designs. Haven’t heard of Chase & Wonder before but I’m happy to now know about them!